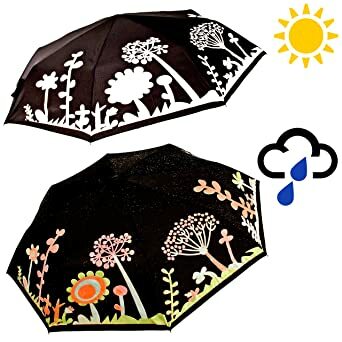 magic umbrella - Oh So Girly! I recently discovered that there’s such a thing as colour changing umbrellas available. They’re umbrellas that change colour when they get wet and then as they dry! When I discovered that I thought it was an incredible cool idea!